The Grand Japan Tour was a great experience. 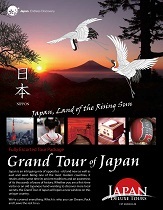 Great Job to Japan Deluxe Tours is all I have to say. 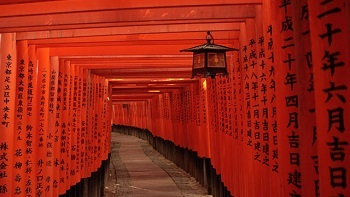 Everything was great on the trip from the traditional Japanese hotels to the tour guides. The Grand Japan Tour was a great experience. Our tour guide went above and beyond for us and the accommodations were excellent. Great Job! Loved the Japanese traditional hotels. The food was very good. Not use to Japanese food, however good. Don't change it, the food create the experience. Our tour guide is excellent. Work very hard. Overall the sites are very good. Would suggest more current Japan sites, Big cities tours.